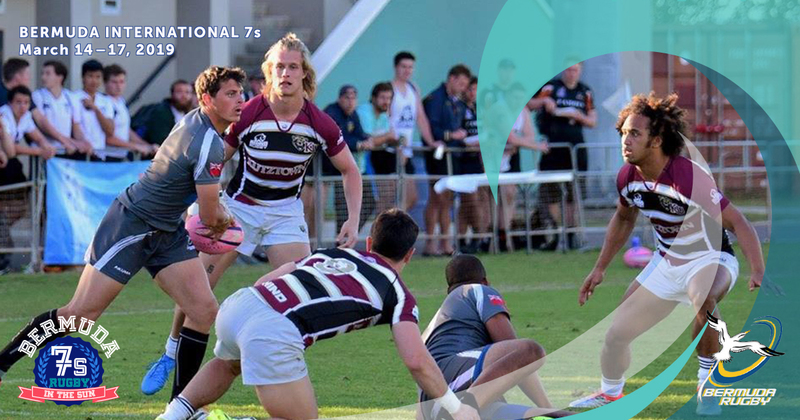 The USA Eagles men's and women's teams were victorious in the North America Carribbean Rugby Association (NACRA) Sevens Olympic qualifying event, held in Cary, NC on June 13-14, 2015. In the finals, the USA men defeated Canada 21-5, and the women defeated Mexico 88-0. The tournament included teams from the Bahamas, Barbados, Canada, Cayman Islands, Guyana, Jamaica, Mexico, St. Vincent, Trinidad & Tobago and the USA. The USA men and women placed first and earned automatic Olympic berths. Canada placed second in men's competition and Mexico, third. For the women. Mexico placed second and Trinidad & Tobago placed third.